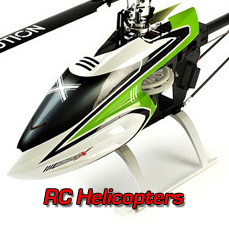 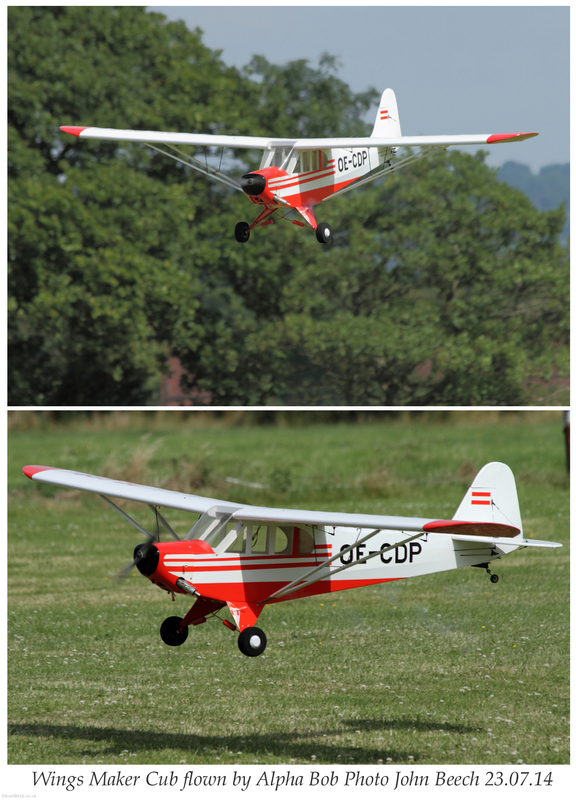 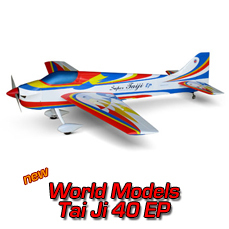 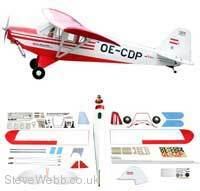 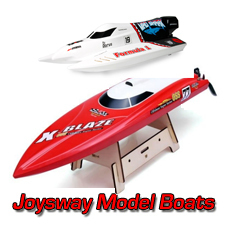 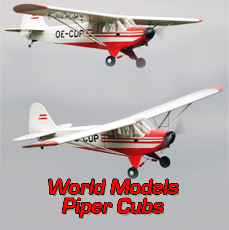 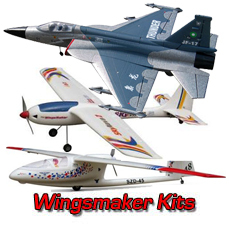 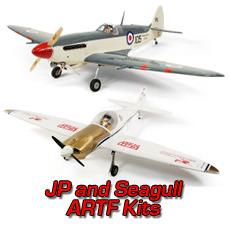 This kit is exactly the same model as The Wings Maker 1:4 scale Super Cub. 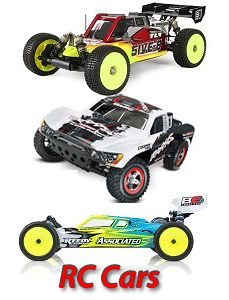 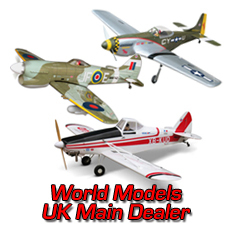 It's been such a successful model that the manufacturers have moved it from The Wings Maker brand to the main World Models brand. 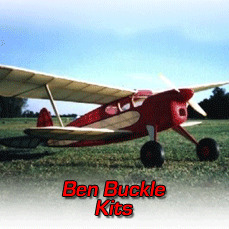 Pre-painted fibreglass cowling – no need to worry about matching paints – the cowl is painted! 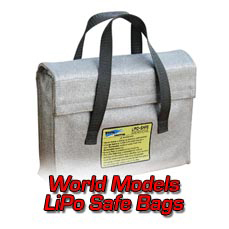 All necessary hardware included – and it’s hardware you don’t have to throw away, the fittings for this model are the same fittings as those used in the World Models series and generally all World Model Accessories are available as spares or for any other projects for which you need quality accessories!